From Facebook groups that suggest an affiliation that doesn't exist to a website that riffs off Bernier's party name, there's a lot of content circulating online that the leader of the People's Party of Canada and his team are anxious to put at a distance. There's a website address that sounds a lot like Maxime Bernier's — but it redirects users to a controversial Reddit discussion forum. There's a "People's Party of Canada Open Border Caucus" that's cropped up on Facebook — again, with no ties to the former Conservative cabinet minister or his new federal party. Even on Bernier's own Facebook discussion forums, administrators have started to warn users they will take a "strict editorial line" and delete any unwanted comments. Bernier may be a fan of free speech, but he and his team are finding out that a lot of people are interested in using his name and his party to promote ideas he wants nothing to do with. "There's all kinds of stuff popping up on the internet. I can't even keep up," said party spokesperson Martin Masse. Take the website, for example. The official party site is peoplespartyofcanada.ca. It features a smiling picture of Bernier, a rundown of his platform and a pitch for people to sign up as "founding members" to receive a "personalized certificate" signed by the leader. On the other hand, there's the website www.thepeoplesparty.ca, which redirects users somewhere else entirely — to a controversial Reddit discussion group. 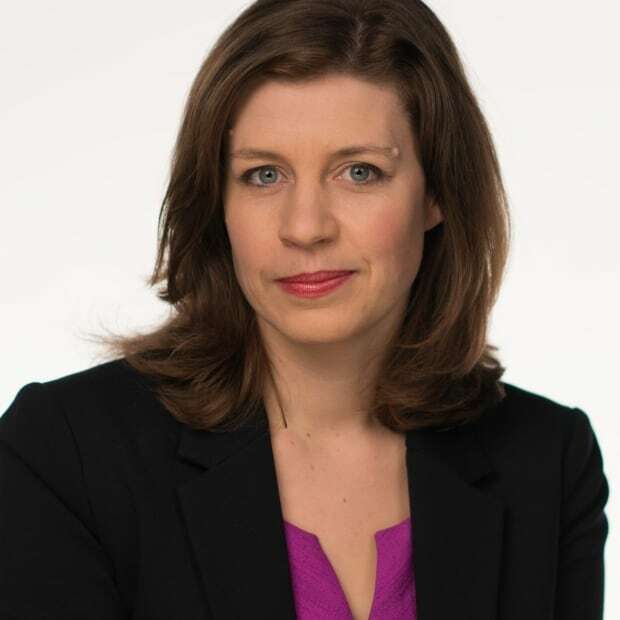 Bernier's spokesperson was unaware of the situation until contacted by CBC News on Tuesday. "We have nothing to do with this. We did not even know that this stuff existed," said Masse. While Bernier has proclaimed the death of political correctness, it's hard to imagine he'd want to be associated with some of the more incendiary or offensive comments in some discussions. "I don't get all the lesbians/trannies it baffles me if the muslims take control you're going to lose every single right you've ever desired, it's heading that way," wrote one user. Another refers to the prime minister using an anti-gay slur. In one discussion thread on the Reddit group that cites a CBC story on Bernier, users debated whether the discussion group is too vitriolic. One user said they had heard the group had a bad reputation, but found that not to be the case. Another responded that on any thread involving Muslims you can find "a lot of ugly opinions." "The People's Party of Canada Open Border Caucus" is a particularly curious online creation, given that a much-discussed plank of Bernier's platform involves decreasing immigration back to Harper-era levels. He's also spoken out against the rise in the number of asylum seekers crossing into Canada on foot, tweeting that anyone who can afford to fly from Nigeria to New York is not a real refugee and should be immediately returned to the U.S. side of the border. Still, many of Bernier's policy positions lean toward Libertarian ideals. He's even considering a takeover or merger with the Libertarian Party of Canada. Many Libertarians embrace more open borders, preferring less government control of peoples' movements. The Open Borders group claims to be made up of PPC members who "believe in liberty for all through open borders. We will also push for policy and platform changes that support open borders." 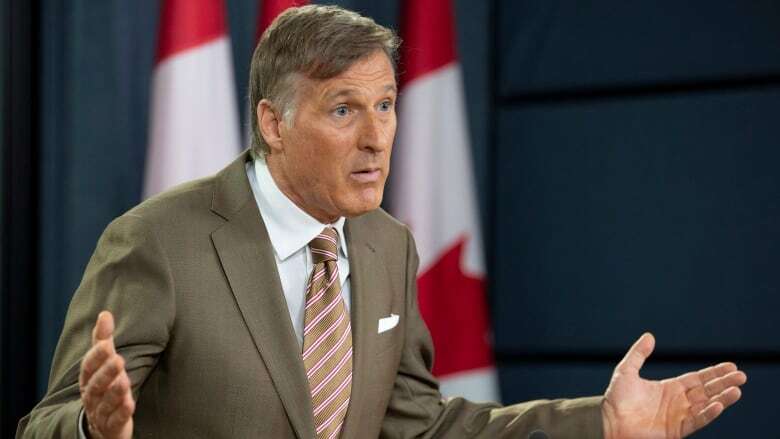 Bernier took to Twitter today to warn his online supporters and rivals alike that he would not let anyone "hijack" his party to turn it into a vehicle for open borders or racist expression. 5/ Don’t waste your time with the PPC if you want to promote ideas that clearly contradict the basic principles that define it. No group will hijack this party and turn it into something else. You are free to launch your own party. Good luck. 3/ Everybody is welcome if they share these principles, whether they voted for any of the other parties before, or did not vote at all. PPC members will have an input on specific policies as they are refined, and will nominate local candidates. Masse said he was frustrated by the actions of groups or individuals pushing policies in Bernier's orbit that clearly conflict with his stated goals. "All kinds of people react to this stuff and think it's us," he said. "I think Maxime has been pretty clear what his ideas are." The problems the People's Party is experiencing in curating its online image extend even to entities created by Bernier himself. On Tuesday, a notice was posted on the People's Party of Canada's Facebook forums under the heading 'Editorial line'. It warns that content in the discussion groups can be deleted. "Freedom of speech has nothing to do with letting everyone write everything everywhere," it says. Funny memes and public policy debates should be posted elsewhere, it warns. Though there is no explicit reference to racist or offensive content, Bernier recently warned that those comments wouldn't be tolerated and that xenophobia and anti-Semitism have no place in his new party. "From now on, we will have a strict editorial line and we will not let anything be published if it is not related to organization," concludes the message, which was signed 'the PPC team'.